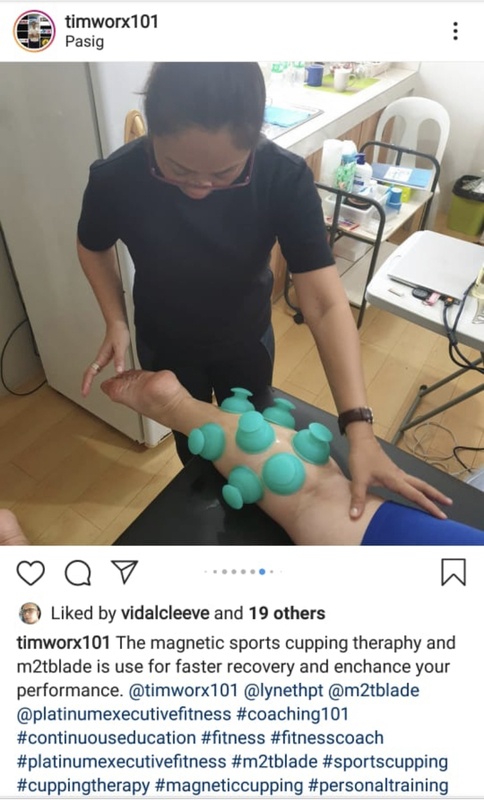 We are taking an Ancient Chinese Technique - and adding a functional spin to our sports medicine approach to Mobility Cupping with MobilityPODS. Push, Pull, and Unlock Myofascial Adhesions while strengthening muscles and movement with this unique concept to Chinese Cupping. Cupping is a type of alternative therapy that originated in China. It involves placing cups on the skin to create suction. The suction may facilitate healing with blood flow. We use Chinese Cupping with functional movement and exercise to help clients get out of pain, move better, and live a better life! How can cupping help my clients? The suction and negative pressure provided by cupping can loosen muscles, encourage blood flow, and sedate the nervous system (which makes it an excellent treatment for high blood pressure). With our functional approach to assessment and muscle testing, practitioners can apply our silicone MobilityPODS to muscles and muscle that are causing restriction and impede performance and blood flow.